Since its inception Jaipur has been the cradle to knowledge, It has been a reputed learning centre of the country. 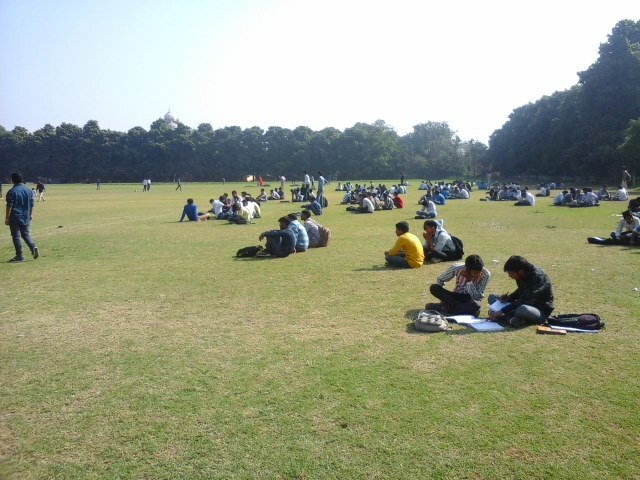 University of Rajasthan a.k.a. Rajputana University is one of the oldest in Modern India. It has been an alma mater for many distinguished personalities around the globe. The basis of its academic excellence has been an array of colleges which are either its constitute or are affiliated to it. A further peep into few of them will consolidate the basis. Sprawling lawns, heritage style building, the hub of many co-curricular activities, Maharaja College is a premier campus for UG students in Science stream. The first constituent college of the University since 1844by Sawai Ram Singh II was initially a multi faculty, college for boys, but was later on converted into college for imparting knowledge exclusively for science faculty for boys. Has hostel facility within the campus. Just opposite Maharaja’s college, Jaipur exists Maharani’s College, a premier multi faculty college exclusively for girl students. Established in the year 1944 Maharani’s College draws its name from the title of queen of Jaipur, Gayatri Devi. Apart for academic excellence, the institution is a hub for cultural activities too. An annual cultural fest is a much awaited event of the collage. A rare known fact that it is one of the few colleges in India, which has highest grade Urdu and Farsi scholars as faculties on a roll. An institute par excellence for subjects relating to Arts stream. This constituent college though is not as vast as the Maharaja’s and Maharani’s College in terms of campus, but the educational level is none the less inferior to them. A large number of subject in Arts stream are available as options for the students. 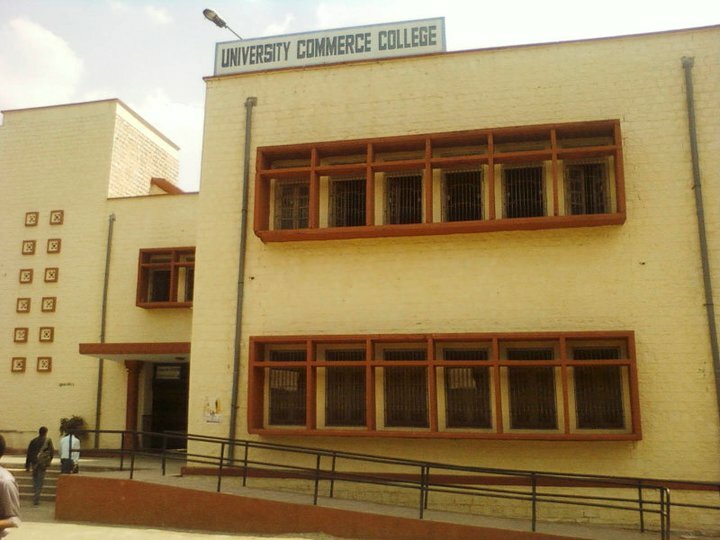 Just adjacent to Rajasthan College is a Commerce College is a reputed center for students who wish to opt for a bachelor’s degree in Commerce. As the name suggests, it imparts education in Commerce stream. A late entrant to the fraternity of constituent colleges, Commerce College has produced many outstanding scholars especially in Accountancy and a number of excellent Chartered Accountants for the country. Though Jaipur has never been as open minded in comparison to other cities of the country in context to freedom to females and their lifestyle, but Jaipurites have always been open minded when it comes to female education and accordingly, Now in it’s 50th year, University of Rajasthan affiliated Multi faculty Post Graduated college for girls Kanoria College came into existence as early as 1965 when campuses for higher education were very few in the entire country. 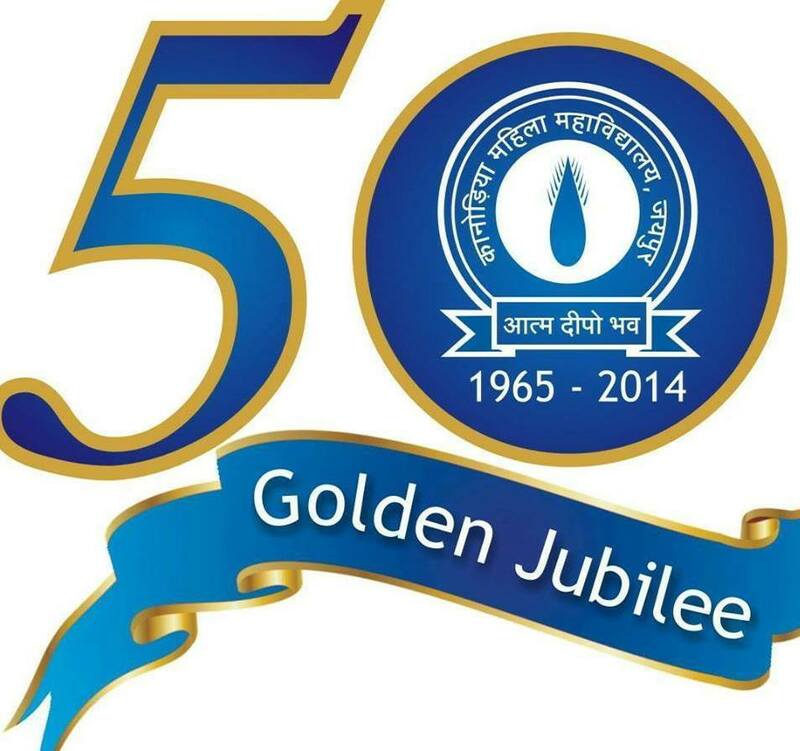 As stated earlier, Jaipurites had and still has a craze for high quality education and in line to it, a group of wealthy Jain business men formed an educational society in 1954 under the name of S.S. Jain Subodh Shiksha Samiti to start this college. The society imparts multi faculty education from primary to post-graduate level for boys and girls through its various campuses all over Jaipur. Affiliated to University of Rajasthan, Jaipur and Rajasthan Technical University, Kota, SS Jain Subodh College is an academic body having autonomous status. An interesting fact about these colleges is that two constituents and one Affiliate College each are lined up on two important roads of the city i.e. Tonk Road and JLN Marg. But this is not all! 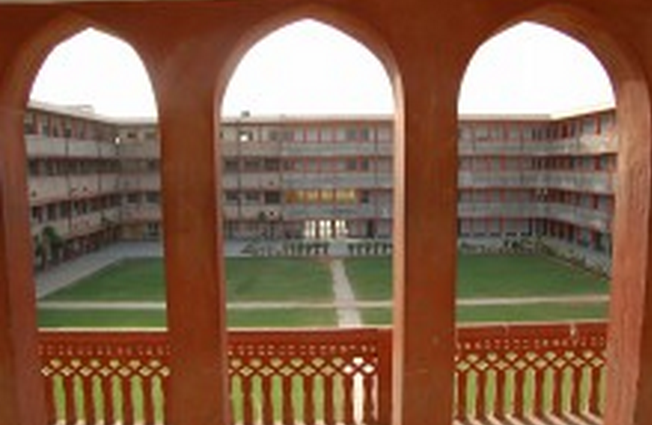 Pink city hosts many more colleges be it Medicine, Management, Engineering, Fashion Designing etc.